Crepe rubber square aids in the pickup and cleanup of Rubber Cement (Art Cement) ..
Art Masking Fluid NAM - 100ml Mask against watercolour, airbrush etc. 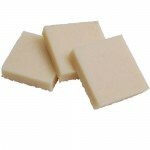 Once dried must be removed within 6 hours. Use water to dilute - never over 10% .. 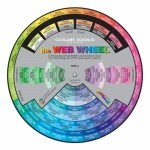 The Web Wheel was designed as a reference tool to provide easy, desktop access to all 216 web-safe colours. The wheel lists all HTML & RGB values right on the colour you select. Unique & easy to use for amateurs & professionals. Also illustrates colour relationships, includes a value sca..